Heads Up Racing for all of your Automotive Repair Needs. From everyday general auto repairs to race car fabricating, Bruce Kimmen and his staff are here to keep your wheels turning. 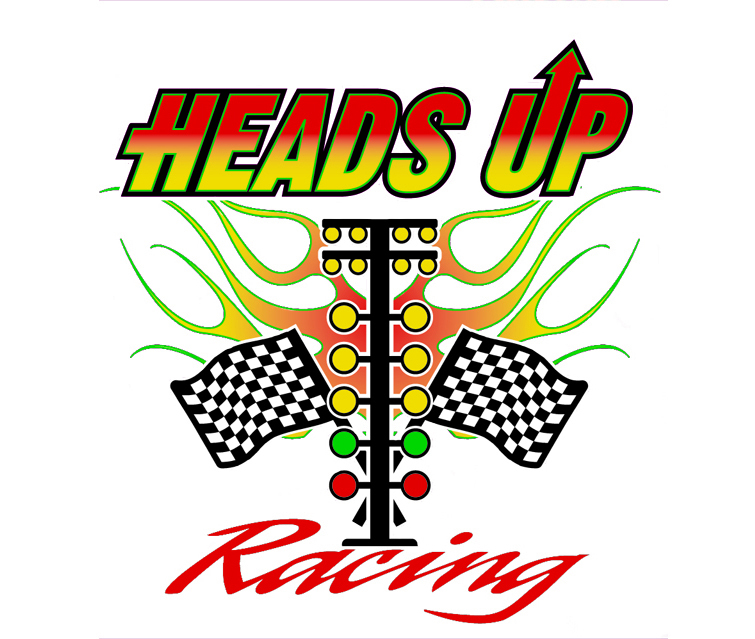 Heads Up Racing was established in 1968. We have been doing Auto Repair, High Performance Repair and Street Car Repair ever since. Bruce also began Drag Racing in 1968 and still continues to do so. He holds multiple E.T. and Mile Per Hour records and a World Championship in Pro Street in 1993. With multiple championships at Detroit and Lapeer Drag way. In 1999 Bruce was Driver of the Year in Outlaw Street for the National Muscle Car Association. He also holds E.T. and Mile Per Hour Records in Outlaw Street at 6.83 Seconds at 211 M.P.H. Also in 1999, Bruce was nominated Car Craft Magazine Driver of the Year, by the People. On Discovery Channel, Bruce was on a show called Motor City Motors, filmed in Detroit Michigan. There was a crew of different mechanics that had to build a Blown Ford 1929 Model T and had to finish it in 5 days from top to bottom. He was part of a team that accomplished this task with time to spare. Bruce and the crew at Heads Up Racing built his 1969 Chevy Camaro RS Z28 with a 547 cubic inch blown big block Chevy that makes 1,400 Horsepower. This vehicle is driven regularly. It has Won First Place at Detroit Autorama at Cobo Hall Multiple years. At the drag strip it runs Eight Seconds at 170 MPH on Street Tires. So, if you want to go fast or slow, We have the experience to complete your project. The Heads Up Racing Team have complete certification in Engine Building and Automotive Repair and Bruce Kimmen is a Prototype Tool and Die Machinist. If you can dream it, they can make it. The shop has a complete machine shop to make anything you desire. Please bring your vehicle to Heads Up Racing and we will treat it as if it’s our own. Heads Up Racing will fix your car the right way the first time!